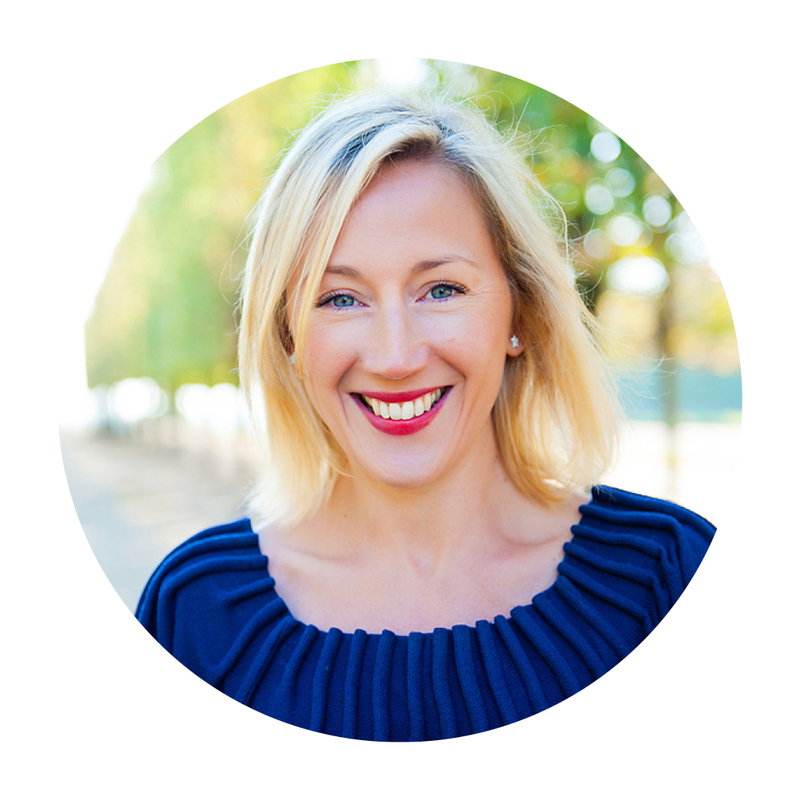 In this episode I speak with Kelly Morgan about her transformation from 12 years of work in the world of London banking and finance to moving to Spain in pursuit of a dream to open a retreat center. She talks about going from near financial ruin to currently running one of the top retreat centers in Europe. That journey embodied a leap of faith that also embraced Kelly’s practical side. Today, that is how she works with clients – by balancing the pursuit of purpose with a grounded pragmatism. Kelly is also an Ambassador of The Inner State, an organization that is dedicated to bringing an awareness of the importance of Inner Purpose to the educational and healthcare systems. Kelly has a special offer for listeners of this podcast – please message her for details on how to get her “Create Your WonderFULL Life” training for free.